To celebrate the launch of FabKids, we are offering all new members the chance to buy a complete FabKids outfit for just $25! That means you get a perfectly styled 3-piece outfit -- that normally retails for $49.95 -- for nearly half off! 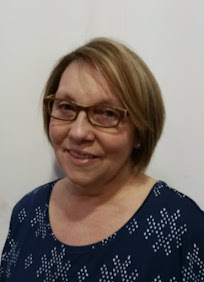 Just enter the code “FIRST25” at check-out. FabKids, a monthly outfit club for stylish girls sizes 2-8. 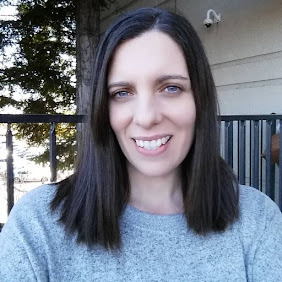 FabKids is a new children’s apparel brand and personal e-commerce service that keeps kids in fresh, affordable and stylish outfits every month. 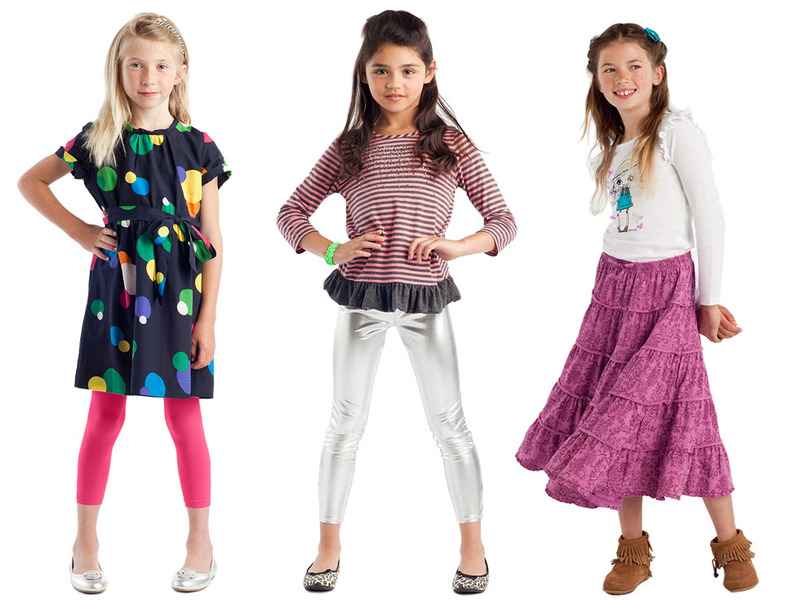 Each month, members receive outfit selections personalized just for their girls. Every outfit includes 3 pieces and costs just $49.95. All outfits ship free and are backed by our Pinky Promise - 100% satisfaction guarantee. 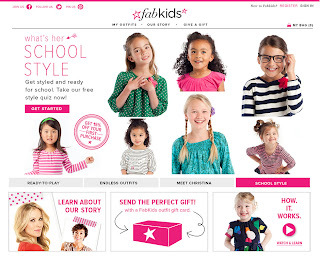 FabKids launched on August 2nd, 2012 and is led by ShopStyle founder and father of two Andy Moss, in partnership with mom and actress Christina Applegate, who serves as Creative Partner. FabKids’ inaugural Back-to-School collection offers over 100 ready-to-play outfits that are available for sale exclusively on FabKids.com. 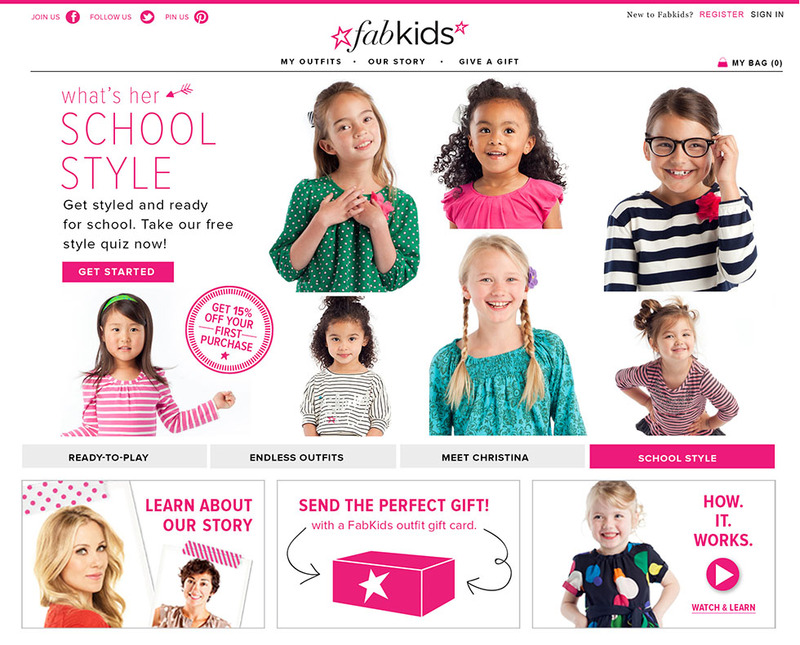 FIRST25 PROMOTION: Join FabKids & Get Your First Outfit For Just $25! Sign Up HERE to take advantage of this offer.